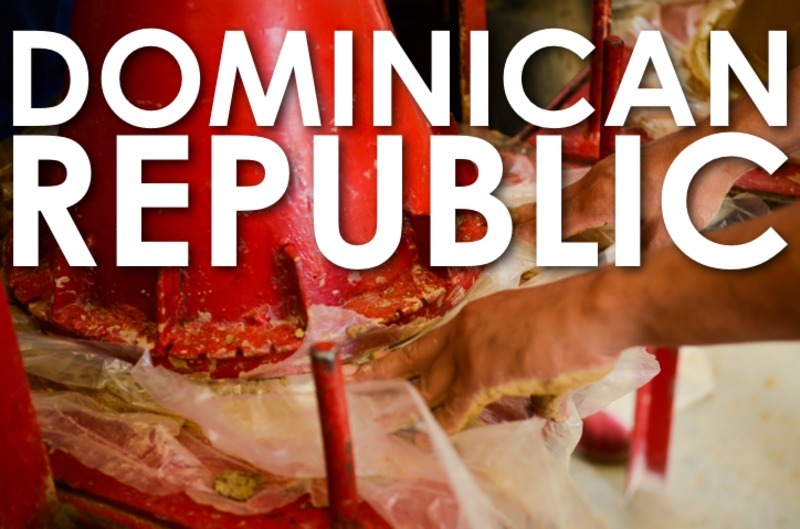 When you sign up as a volunteer in the Dominican Republic, you will get to make ceramic filters first-hand in the filter factory. We will teach you what materials go into the filter, show you how to mold them, fire them in the kiln, and then test them for purification. In addition to this, you will have the opportunity to get to know families that do not have access to clean water and personally distribute filters to their home. We also follow-up with past filter beneficiaries to hear how these filters have changed their lives. 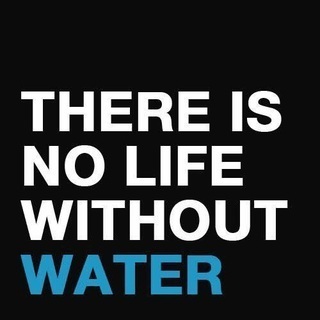 When giving the gift of clean water, life is instantly simplified and prioritized. It's an incredible experience.